Product categories of PE Printing Plastic Bags, we are specialized manufacturers from China, PE Printing Plastic Bags, Thickening PE Printing Plastic Bags suppliers/factory, wholesale high-quality products of Color PE Printing Plastic Bag R & D and manufacturing, we have the perfect after-sales service and technical support. Look forward to your cooperation! The shape, color, pattern, and material of PE Printing Plastic Bags must be able to arouse people's love. Consumers' irritability plays an extremely important role in buying impulses. People's goodwill for products comes from two aspects. The first is the practical aspects. Whether PE printing Plastic Bags can meet the needs of consumers in all aspects and provide convenience is related to the size, quantity, and exquisiteness of PE plastic bags. When the product's packaging is beautiful and beautiful, it will naturally cause consumers to feel good. The goodwill of consumers directly comes from the feeling of the shape, color, pattern, and texture of the cosmetics packaging box. This is a comprehensive psychological effect and is closely related to the personal and personal atmosphere. 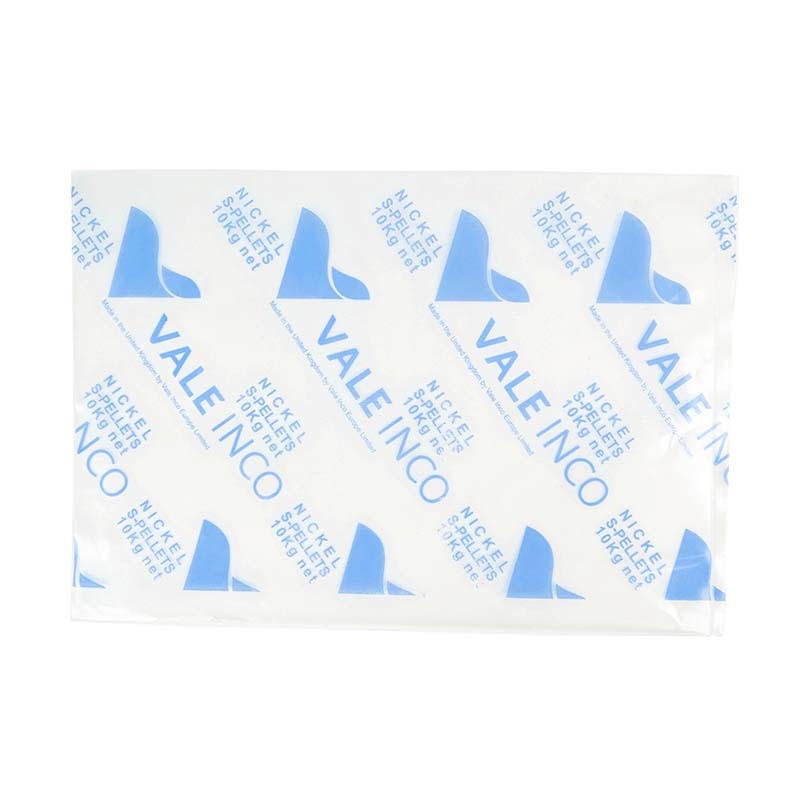 PE printing plastic bags are widely used in shopping bags, food packaging, gift bags and so on. 1. PE printing plastic bags have a relatively good transparency, and easy coloring and so on. The appearance of PE printing plastic bags is also more beautiful. 2. PE printing plastic bags have a very good strength, relatively high strength per unit weight, and impact resistance, easy to modify. 3. the cost of PE printing plastic bags processing is relatively low. This is also an easy and processable advantage of plastic packaging. 4. PE printed plastic bags have better insulation properties.